Marina Hernandez joined White Lighthouse Investment Management as a Financial Planner and Investment Advisor in 2014. Marina is a CFP® professional and a federally licensed Enrolled Agent with unlimited rights to represent taxpayers before the Internal Revenue Service. Marina completed her MBA in Corporate Finance and International Business at the University of Georgia’s Terry College of Business in 1998. A native of Argentina, she holds a combined Bachelor’s and Master’s degree in Accounting from UCA, the Catholic University of Argentina. Marina is a member of the Financial Planning Association (FPA), The National Association of Enrolled Agents (NAEA) and the National Society of Accountants (NSA). She serves as a volunteer on the Professional Tax Advisory Council of American Citizens Abroad (ACA) and as treasurer and financial advisor to several charitable and non-profit organizations in the greater Philadelphia area, where she lives with her family. Marina started her career in corporate finance working for large multinational companies including Pilkington PLC and Coca-Cola. After leaving the corporate world, she founded MHTax, a cross border tax consulting firm providing tax planning, preparation and representation services to US expatriates and foreign nationals living or investing in the US. Kathleen Quintero joined White Lighthouse Investment Management as an Accountant and Compliance Officer in April 2018. Kathleen has a Bachelor’s Degree in Accounting from Ramapo College in New Jersey. 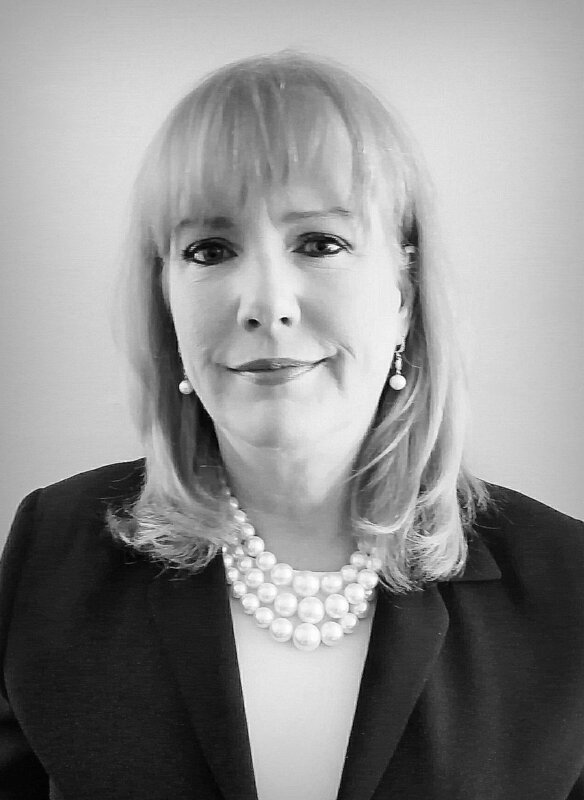 Kathleen has worked most of her career in corporate America for two large multinational companies, Ingersoll-Rand and Mercedes Benz USA, LCC in international finance. During these tenures, she has worked in international accounting, corporate consolidation, corporate finance and planning. She has been on multiple teams implementing international financial and accounting systems, interface management systems and transferring of processes to shared service centers. Kathleen has been awarded several honor’s during her career including the President’s award and the Silver Star award at Mercedes Benz USA LLC, Dresser Rand Letter of Recognition at Ingersoll Rand and the RJ Martin Company Outstanding achievement award. Kathleen is excited to bring her skills to the small business world.